Stories matter. YOUR story matters. 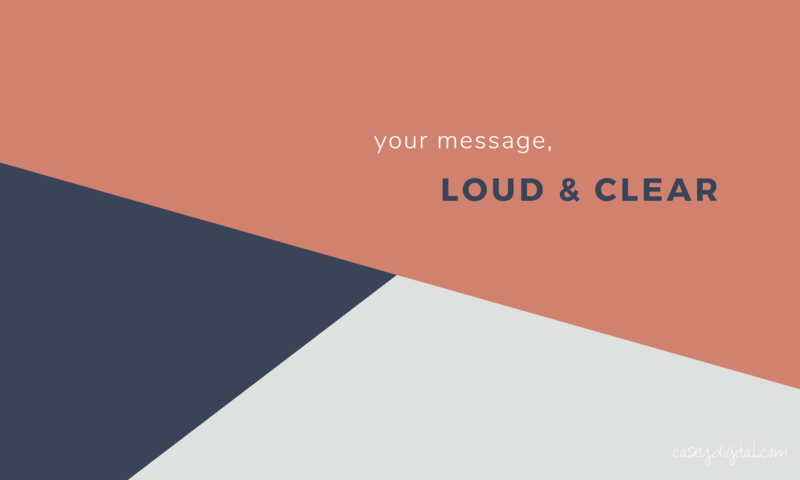 Whether you’re looking for an editorial strategy, an advocacy campaign, social media/community management, or media outreach, I can help you get your message in front of the right people. I’m Casey, a passionate communicator specializing in cause advocacy. I moved to Washington, D.C. right after college because I knew this is where change happens—and I wanted to be part of that. Since then, I’ve pursued work with organizations that are positively impacting society so I can “be the change [I] want to see in the world.” This philosophy has driven every step of my career thus far, and I now hope to continue my lifelong pursuit of changing the world by putting my skills to work with you! Read more about my experience (and connect with me!) on LinkedIn.